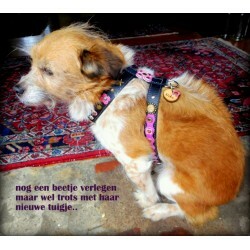 Dog Collars Harnesses and Leads - Original Handmade Design - Superpipapo: In Style with Your Pet! 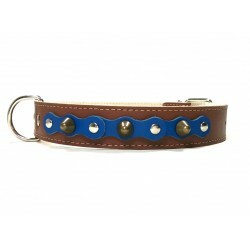 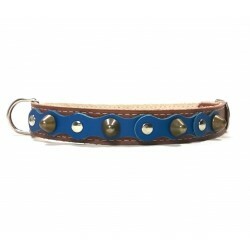 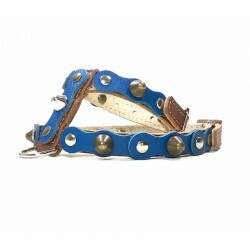 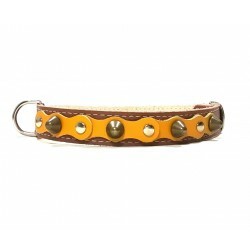 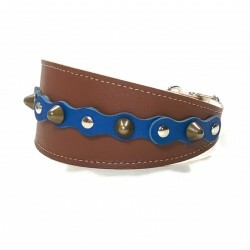 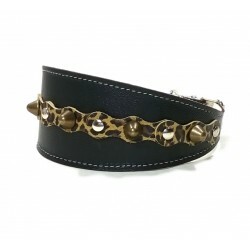 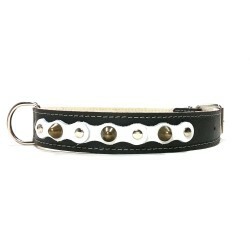 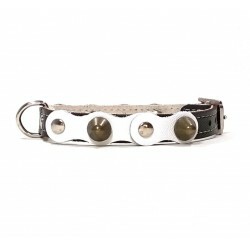 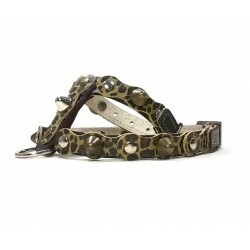 Original leather dog collars, harnesses and leads designs. 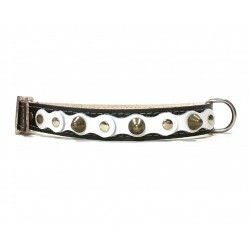 Unique, exclusive and handmade from Spanish quality leather. 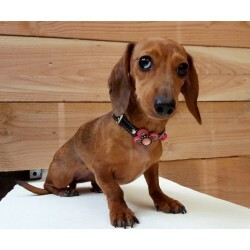 Please check your dogs neck and/or breast size carefully before ordering! 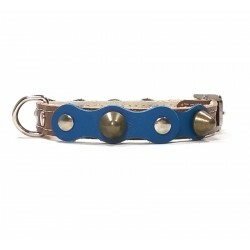 Dogs There are 304 products.